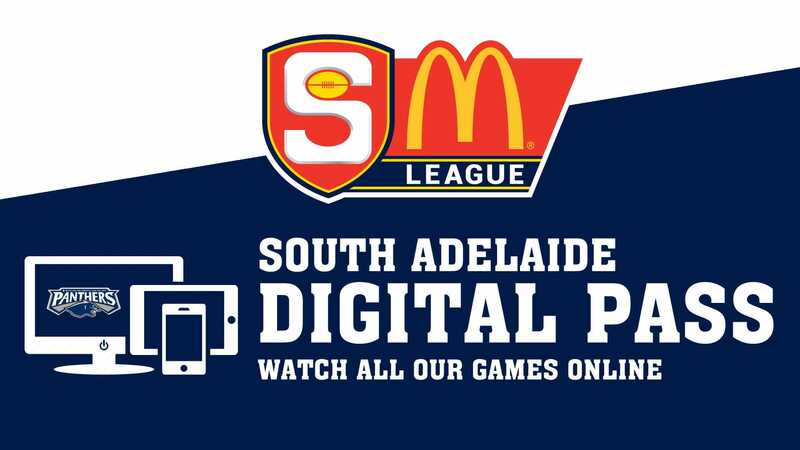 South Adelaide are set for their first home game of 2017, as they tackle an undefeated Glenelg outfit in their Round 3 SANFL Macca's League clash on Saturday afternoon at Hickinbotham Oval. There will be at least one change made to the side that took on Adelaide in Encounter Bay, as Abe Davis (ankle) has been forced to the sidelines. 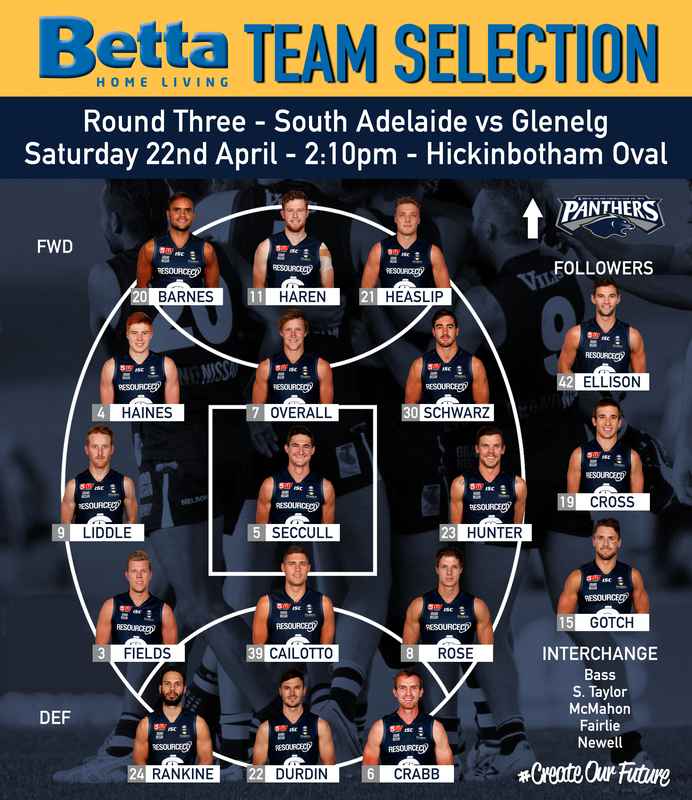 Coming into the squad of 23 are experienced ruckman Daniel Bass, dual Magarey Medallist Joel Cross and potential first-gamer Connor Fairlie (Goodwood Saints). The Panthers Reserves are also back in action after a bye in Round 2. Young ruckman, Sam Gurney (Dudley United - KIFL) is set to make his first senior appearance, while Jordan Taylor returns to play his first game for the club since 2013. Meanwhile, Jaidan Kappler and Tom Jolly are set to line up for the first time in 2017. 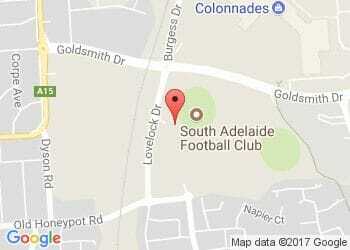 Meanwhile, the Panthers Under 18s look to continue their winning start to 2017 with a 2:10pm clash with Glenelg at Gliderol Stadium on the same day, while the Under 16s precede the match with their Round 5 clash with the Bays from 11:50am.